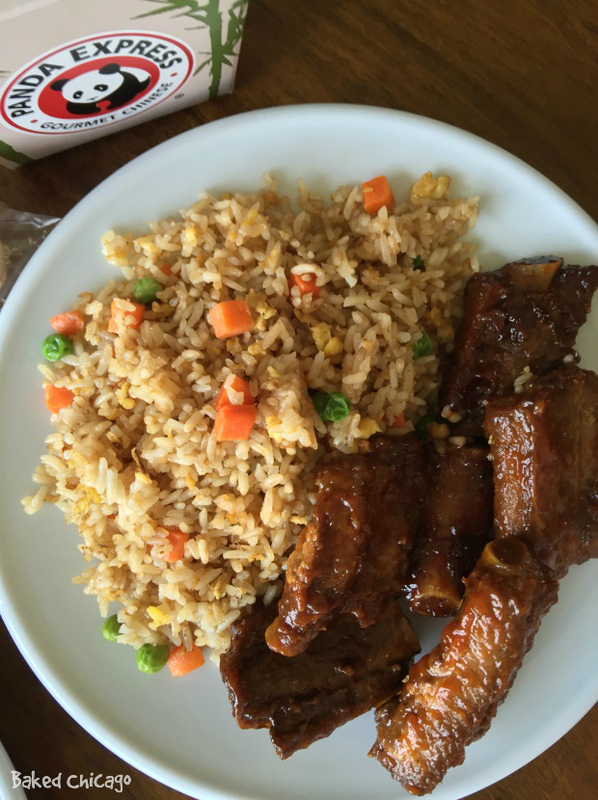 Home » Entrees » Family Night With Panda Express Chinese Spare Ribs Makes Eating In More Fun! This is a sponsored post written by me on behalf of Panda Express. All opinions are 100% mine. Growing up, I remember how much fun it was to eat out with the family at our favorite neighborhood restaurant. 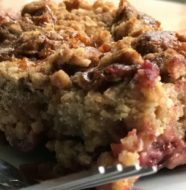 Back then, my Mom would cook every day but Sunday – her official day off from the kitchen. As an adult, I still love to go out to eat. But sometimes restaurant food tastes so much better when I can enjoy it while relaxing in the comfort of my own home. That’s why I jumped at the chance to bring the new Panda Express Chinese Spare Ribs home for a Family Night In. 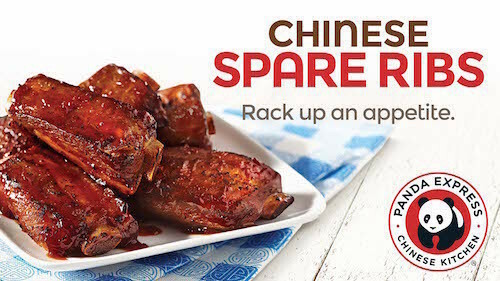 These Chinese Spare Ribs are only available for a limited time at Panda Express. 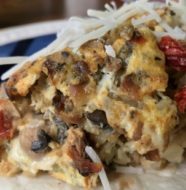 They’re slow cooked for 5 hours with sesame oil, garlic, red peppers and other ingredients for a one-of-a-kind sweet, spicy and savory flavor. 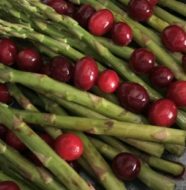 Don’t they make your mouth water? Planning a family night in takes no planning at all. That’s what makes it so easy to do any night of the week. 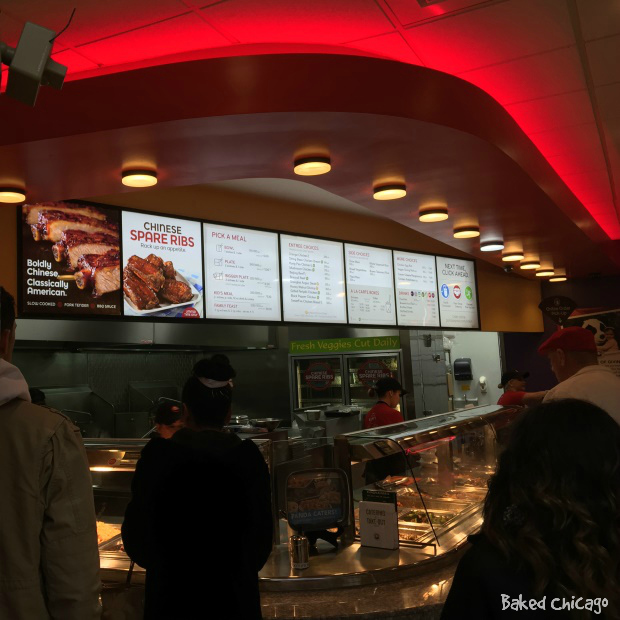 I just drop by my local Panda Express, located in the Louis Joliet Mall, to see a bountiful buffet of tantalizing options. Of course, I’m getting the Chinese Spare Ribs, fried rice and chicken egg rolls. But I can’t pass up the Black Pepper Chicken. And don’t forget the fortune cookies! The line moves very fast, but you can also Order Online and drop by to pick up your order before heading home for dinner with the family. 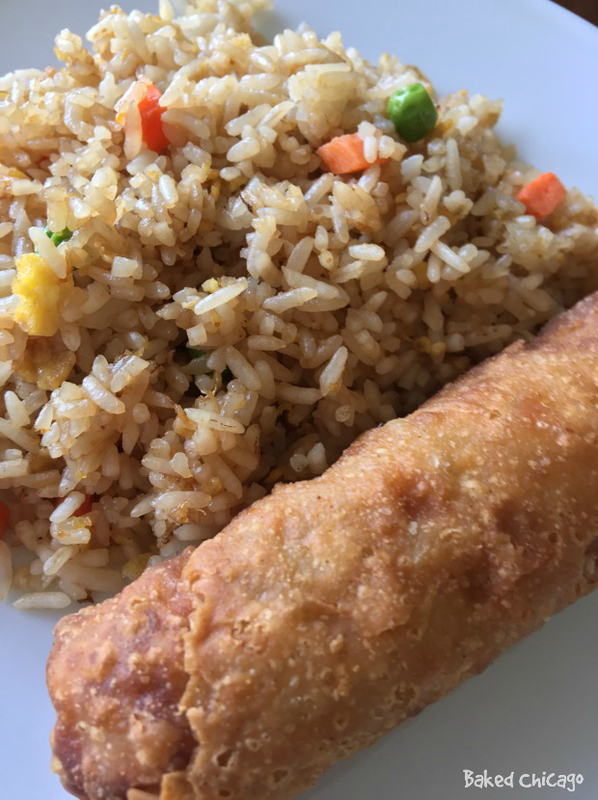 The fried rice and chicken egg rolls are delicious and satisfying. And there’s enough for everyone to share. But the main event on everyone’s mind – and tongues – is the Chinese Spare Ribs. They fall off the bone; the perfect marriage of classic American barbecue and Chinese Char Siu. Who enjoyed the Chinese Spare Ribs the most in my family? Sauce-laden fingers and mouths might have given that person away – except that it was all so finger-licking good there was no barbecue sauce left! Find out more about Panda Express dishes on Facebook, Twitter, Instagram and Pinterest. 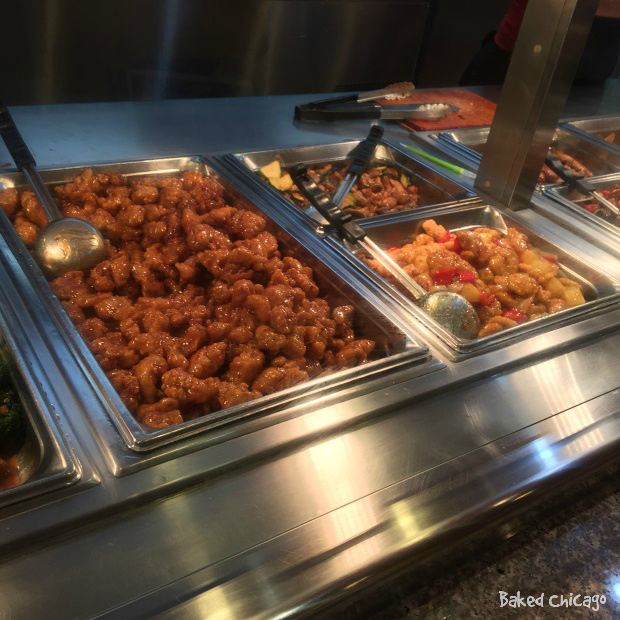 Win a $25 gift card from Panda Express! 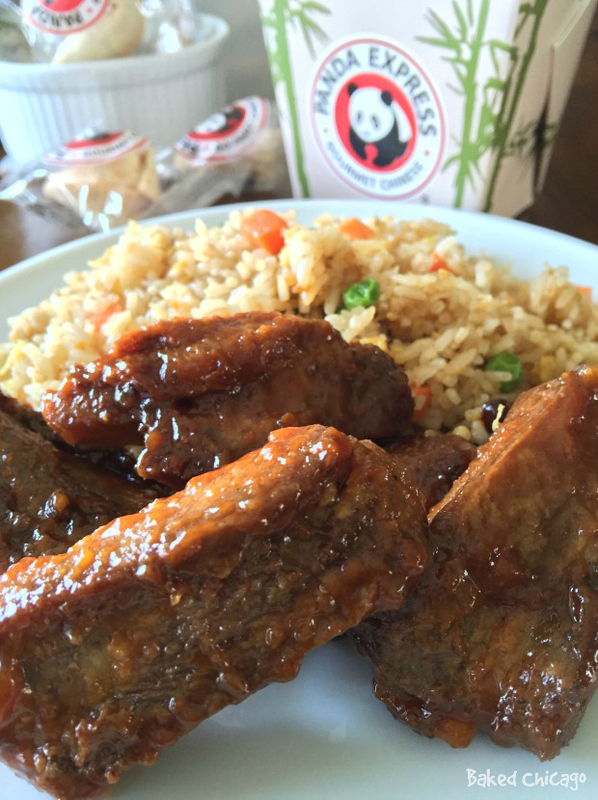 Leave a comment below sharing why you’re excited to try the new Panda Express Chinese Spare Ribs for a chance to win.